The state tourism department today decided to set up committees and help desks to look into allegations of vehicles charging exorbitant rates from tourists and launch cells and WhatsApp numbers for visitors to lodge complaints. 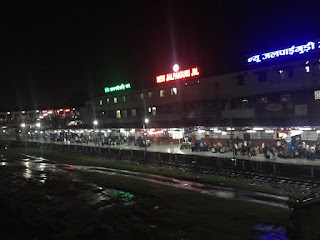 The decision was taken at a meeting convened by tourism minister Gautam Deb here today after complaints emerged that tourist taxis were charging higher amounts for trips to the Darjeeling hills and Sikkim from Bagdogra airport and NJP station here. Tourism stakeholders said the current season had started in March and the government should have intervened much earlier. "It is better late than never. We believe such decisions can help tourists at least in the next season, that is during the Durga Puja holidays. The current season will end by the first week of June," said a tour operator. Officials of Darjeeling and Jalpaiguri districts and Siliguri metropolitan police and representatives of the Eastern Himalaya Travel & Tour Operators' Association were present at the meeting convened by Deb at Mainak Tourist Lodge here. "The district administrations (of Darjeeling and Jalpaiguri) will open grievance cells in their respective areas and provide WhatsApp numbers so that any tourist who faces harassment during the trip can contact authorities and lodge complaints," Deb told journalists after the session. The numbers, sources said, would be displayed at transit points, tourist spots and other prominent locations. The tourism department will also give WhatsApp numbers, along with the district administrations. Further, it was also decided to set up joint monitoring committees comprising representatives of police, administration, tour operators, hoteliers and other stakeholders, at the district levels. "The committee will check higher car rentals and accommodation charges and report artificial crisis of accommodation and transportation," the minister said. "We will also run help desks at transit points for tourists," he added. At the meeting, Deb also instructed officials to collect details about services and tariffs from hotel owners. "If we have the data with ourselves, any complaint by tourists that they have been asked to pay high rates can be verified easily," the minister said. There are allegations that some hotels in the hills are charging double their rates in the current season. 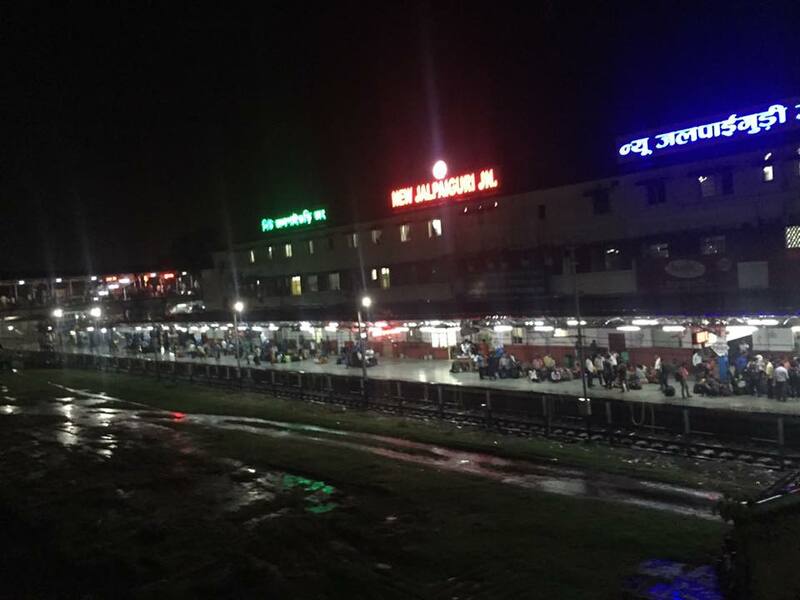 Sources in the travel industry said during the ongoing season, cabs were charging as high as Rs 5,500 for a drop from NJP station or Bagdogra airport to Darjeeling which is hardly 85-90km away. Similarly, rates are higher for a trip to Gangtok and other destinations in Sikkim. They said the taxi rates were high as charges hadn't been revised since 2008. "At the pre-paid booths run by police at NJP and Bagdogra, the rental for a drop to Darjeeling is Rs 1,350, while the rate is around Rs 2,200 for a trip to Gangtok. The rate was fixed in 2008 and has not been revised since. Considering the rise in fuel prices and other costs, it is difficult to run a car at that rate," said a cab owner in Siliguri. He said most transporters were reluctant to deploy cars at the pre-paid booths because of the low rates. "Instead, they negotiate directly with tourists. It is obvious that the demand for vehicles goes up during peak seasons. But charging something like Rs 5,500 is exorbitant," he said. After the meeting, an informal discussion was held among the stakeholders, police officers and transport department officials. "It was informally decided that small cars charging around Rs 3,000 for a trip up to Darjeeling and sedans charging a bit higher will be acceptable. But any cab that takes Rs 5,000 from tourist will have to face action," a source said.